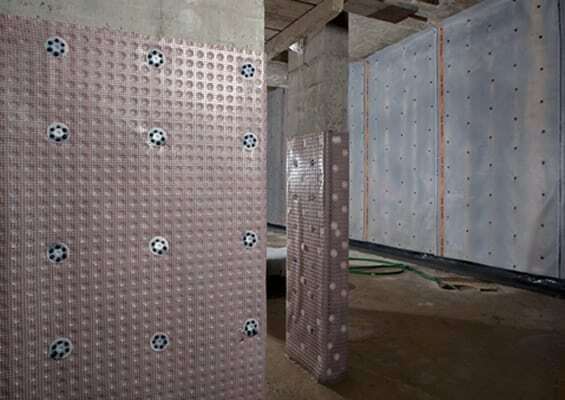 What is a Cavity Drain Membrane System? 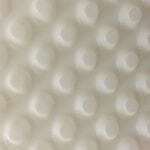 Cavity Drain Membranes are ideal for damp proofing large areas or complete basement or cellar conversions. They are high-density Polyethylene studded membranes, that are fixed to the walls and ceilings of basements or cellars by us, using ancillary waterproof plugs and tape and loose laid over floors, in accordance with BS 8102:2009.. Depending on the type of membrane that is most suitable for your project, these can either be plastered directly onto or dry-lined. The system is likely to include special drainage channels and a sump and pump, which will collect any moisture that enters behind the membrane and then pump it out to an external drain, chosen by us. Alternately, if it is suitable, we can sometimes use natural, gravity drainage. When the installation is complete, the floor can be finished with either floating, pre-treated, tongue and groove sheeting or a concrete floor screed to complete the system. Slim-line cavity drain and ventilated membranes are also be used by us in some cases, which can also be plastered or dry-lined directly onto. What can I expect in my Basement report? Following our surveyors investigation, you will be provided with the most through and comprehensive report in the basement damp proofing industry. It will detail where damp proofing is required, the type of system we will use, images and a floor plan for easy reference of the whole project. Tanking is a term used for structural water proofing which we use on either localised areas or to damp proof complete basements or cellars. It is designed to be applied to both walls and concrete floors, to block damp. Once our experienced technicians have removed the wall plaster and prepared the walls, they apply a waterproof render coat and allow it the dry. 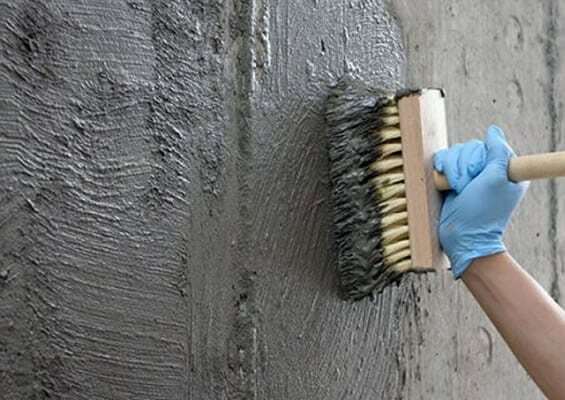 A channel and floor/wall joint is then created and two/three slurry coats of a cementitious structural waterproofing system are applied, allowing each one to cure, before applying the next. A further damp proof render is then applied before plastering to a smooth finish. This system of damp proofing is covered by a Tapco HomeDry 10-year guarantee, which can be insured by GPI (Guarantee Protection Insurance). We are a long term member of the PCA (Property Care Association) and the BWA (Basement Waterproofing Association). We are also proud to be an ISO 9001:2015 quality management certified company, a 5-Star Which? Trusted Trader and a company you can trust.